A true sportsman and gentleman, who will forever be associated with the Royal Enfield marque. 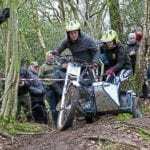 To document the life of a rider such as Johnny Brittain, who passed away on March 7, 2019, aged 87, is not an easy task. 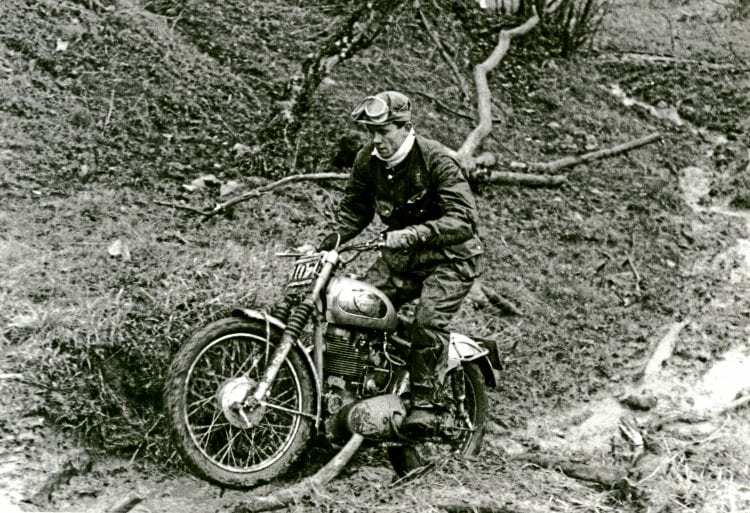 One could simply list the sporting successes achieved by one of England’s most accomplished off-road riders, which alone would fill this section, but then miss a lot of what made John Victor Brittain not only a top rider, but universally popular too. 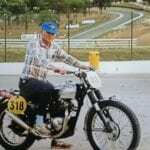 Known to his contemporaries in the trials world as ‘JV’ and to the readers of the motorcycling press as ‘Johnny,’ he was born on December 27, 1931, in Wombourne, West Midlands. 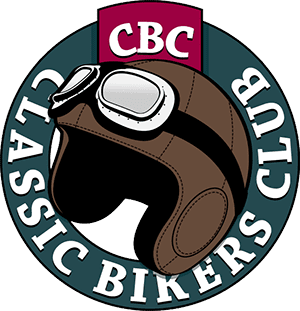 Johnny and his younger brother Pat grew up in Walsall, where their father, noted pre-Second World War rider Vic Brittain, ran a garage and motor engineers business – where Johnny would begin his working life on leaving school. 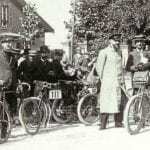 Despite parental successes, there was no pressure on JV to take up motorcycling but the competitive urge was there. 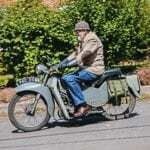 In the immediate postwar period, with petrol in short supply, the local motorcycle club ran cycle trials and it was with pedal power Johnny began his competition career. 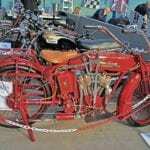 He must have made an impression, as the local motorcycle manufacturer Dawson Motor Works – who made DMW machines – provided young Johnny with a mount for the forthcoming national Clayton Trial. 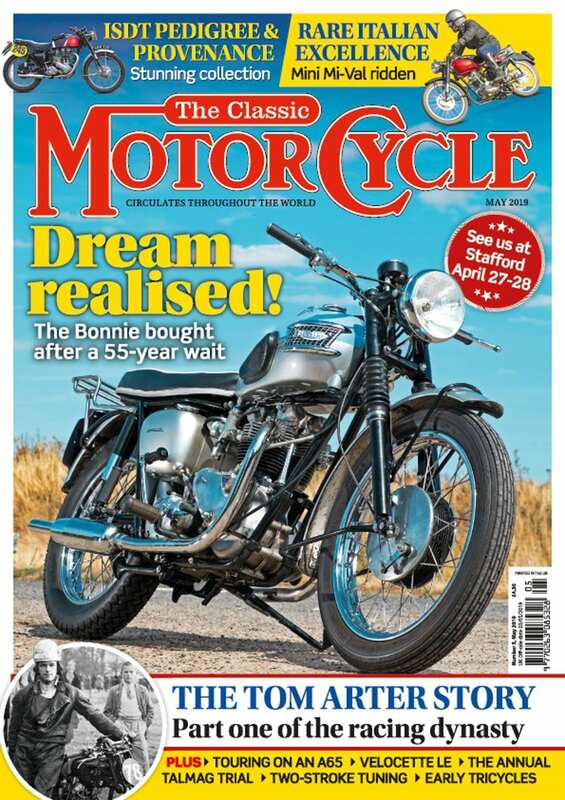 Read more in the May 2019 issue of TCM – on sale now!